Find out what Bowser's progeny has been up to while Big Daddy's been gobbling up heroes. 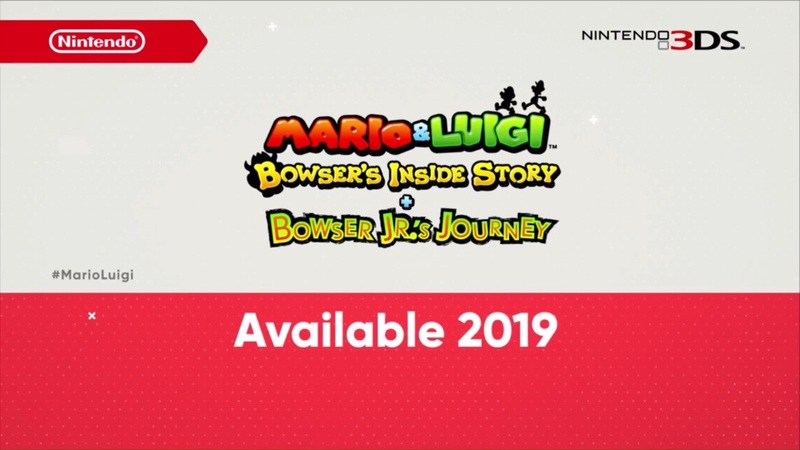 During's today's Nintendo Direct, Nintendo announced a remake of Mario & Luigi: Bowser's Inside Story for the 3DS and 2DS family of hardware, plus a new story titled Bowser Jr.'s Journey. The game will launch sometime in 2019. Oh cool! This is the only one I have not played. I'll grab it.